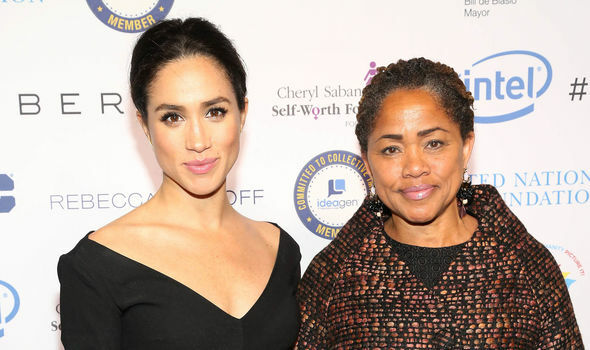 WE’RE sure she’s just refreshing her parenting skills but Meghan Markle’s mother Daria Ragland is taking nanny classes at a US parenting centre in Los Angeles – sparking inevitable speculation a royal baby is on the way. Ms Ragland started lessons on breastfeeding, child birth, new born care, CPR and first aid at the Cradle Company, an LA-based parenting clinic, according to a US source. A source told the Daily Star: “Doria’s been taking newborn specialist classes with the Cradle Company. “Two of the teachers, Brandi and Hannah, are training Doria at her home half an hour away to avoid attracting unwanted attention. 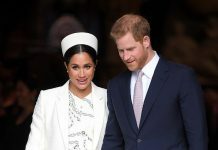 “Meghan wants to avoid hiring staff if possible once her first child arrives. “The thought of having her mum move in with them and take on the role of baby nurse is the best possible solution to that. 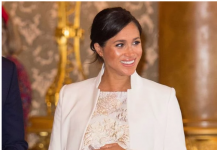 The revelations have obviously triggered fevered speculation Meghan is pregnant. 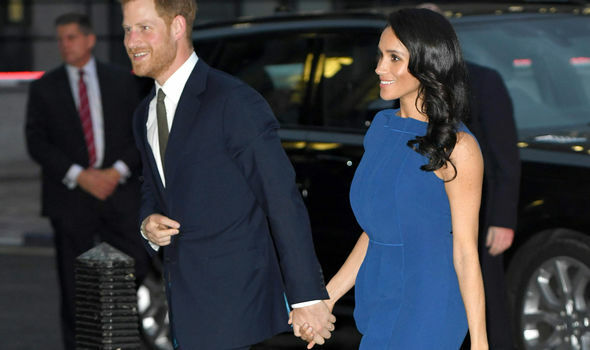 On Tuesday night, Meghan sparked further pregnancy rumours after she was pictured wearing a blue ruffled Jason Wu dress at the 100 Days to Peace gala event. 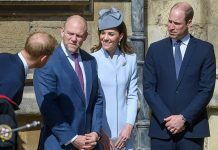 Royal fans were quick to point out the loose-fitted dress, with many saying the Duchess appeared to have a baby bump. However, a source told US Weekly the pregnancy claims were false, insisting it was down to an unflattering dress. 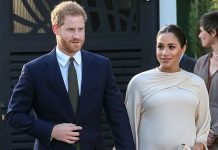 The source said: “Chalk this pregnancy speculation to an unflattering dress and wind. 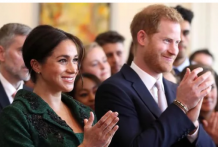 Meghan and Harry have a busy rest of the year. 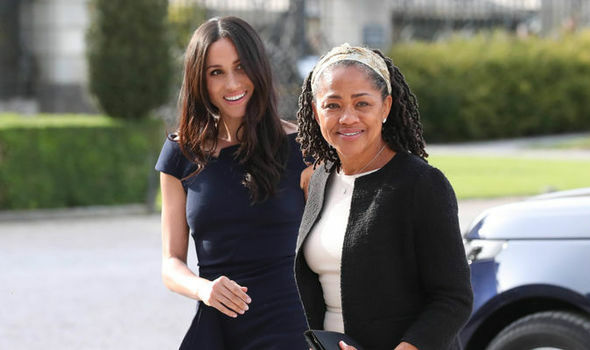 Ms Ragland is set to move to the UK to be closer to Meghan and her husband, Prince Harry, according to her friends. 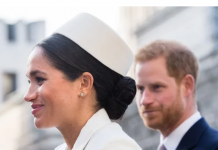 In May, Meghan’s mother reportedly quit her job as a social worker for the Didi Hirsch Mental Health Services clinic, and is expected to move to London as early as this month. In August, Ms Ragland’s close friend in LA told Express.co.uk: “She is getting ready to move to London. I think she will be going as soon as possible. I know that she was eager to live closer to her daughter. Express.co.uk have contacted Kensington Palace for comment.